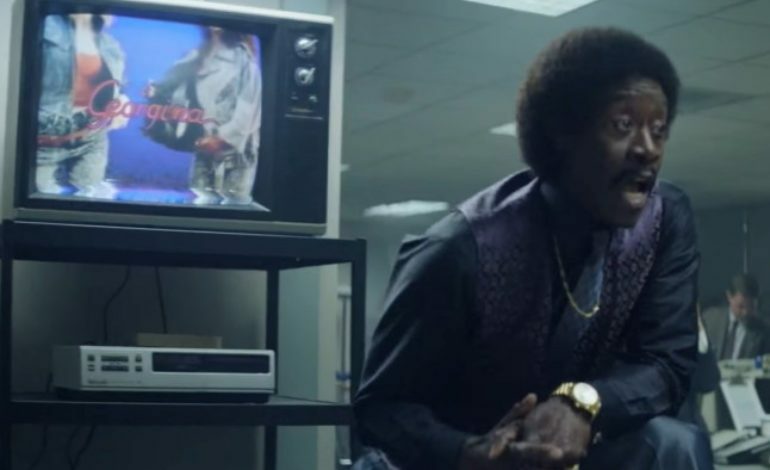 Don Cheadle stars as Maurice “Mo” Monroe in Showtime’s newest comedy, Black Monday. 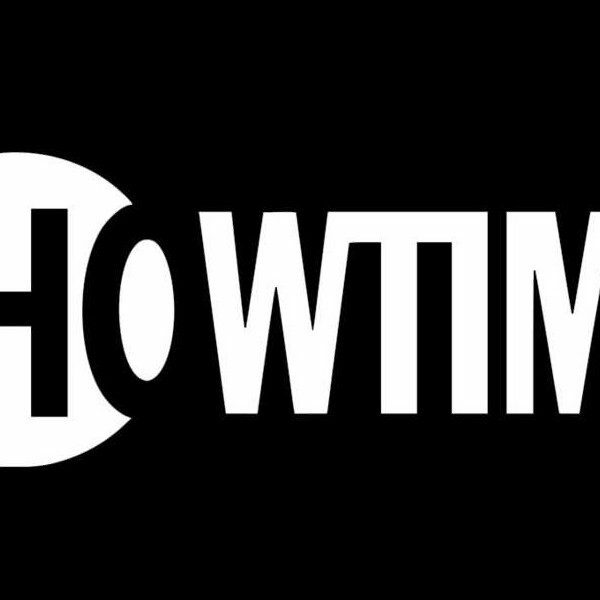 The show’s premiere on Sunday sets back to one of Wall Street’s worst stock market crashes that took place worldwide on October 19, 1987. The show was created by Jordan Cahan and David Caspe. Cheadle comes off of the big screen with his successful movie, Avengers: Infinity War where he played James Rhodes/War Machine. As he shifted over to the half-hour comedy, Cheadle lets us in to the mind of his character, Mo. “He always has an angle, but it’s not necessarily the right angle,” Cheadle says of Mo’s convoluted plan. “Shoot, ready, aim. That’s Mo. If he was a poker player, he would rather have all his money in the middle and wait on the cards to come and make his hand good, rather than know he has a great hand before going in.” Mo’s way of thinking and doing things may come off as confusing and mind-boggling to viewers, but that’s just how he rolls. Black Monday airs Sundays at 10/9c on Showtime.